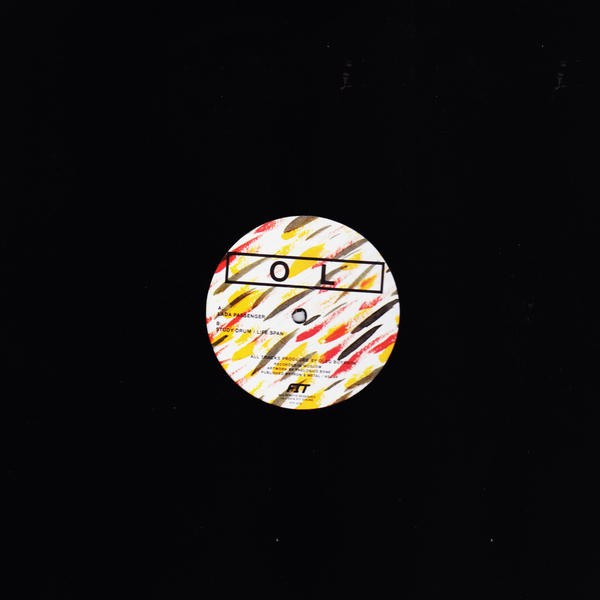 Fit Sound get their kicks from Moscow, Russia, with two smart bumps of Detroit-flavoured breakbeat and house hustle by Oleg Buyanov a.k.a. 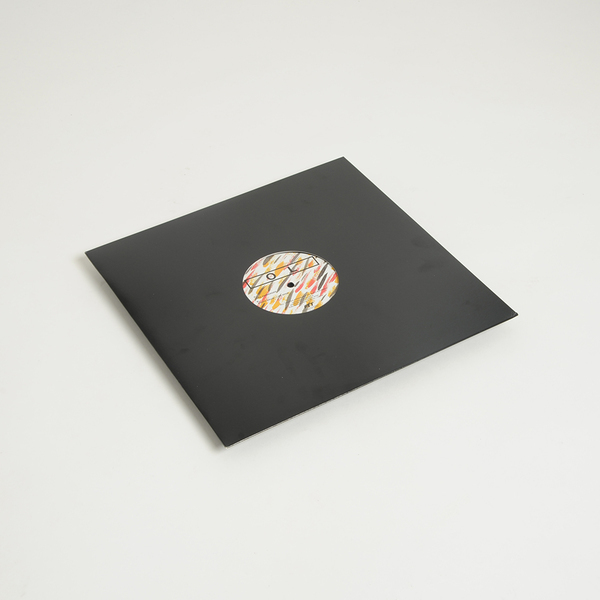 OI, pursuing the vibes of his Meda Fury and Faces Records aces deep into debonair, late night styles. Judging from the nuanced guile and textured haze of the recording, you’d be forgiven for thinking this record was produced by an original Detroit player. 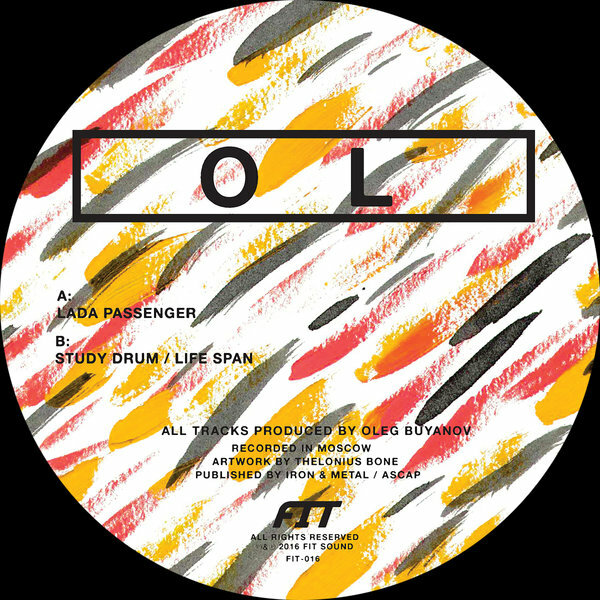 A-side he turns out the super loose and swanging Lada Passenger with discrete layers of melted bass and strafing drums knit in a deeply infectious syncopation with breezy chords out of the Theo Parrish handbook. B-side, he simmers down to the deadly, jazzier burn and shuffle of Study Drum and a lip-smackingly sweet bit of filter-disco-house in Life Span.